I know it barely feels like spring, but summertime is coming; I swear! For many of us, this signals the time to look into summer camps for our offspring. Whether camps are a necessity for child care, a sanity break for you during the summer months or just something to do for fun, they are great opportunities for your child to explore their passions or discover a new one with a small commitment. It’s how my daughter discovered how much she enjoys singing and performing; she’s been taking voice and piano ever since and blowing us away at each recital. 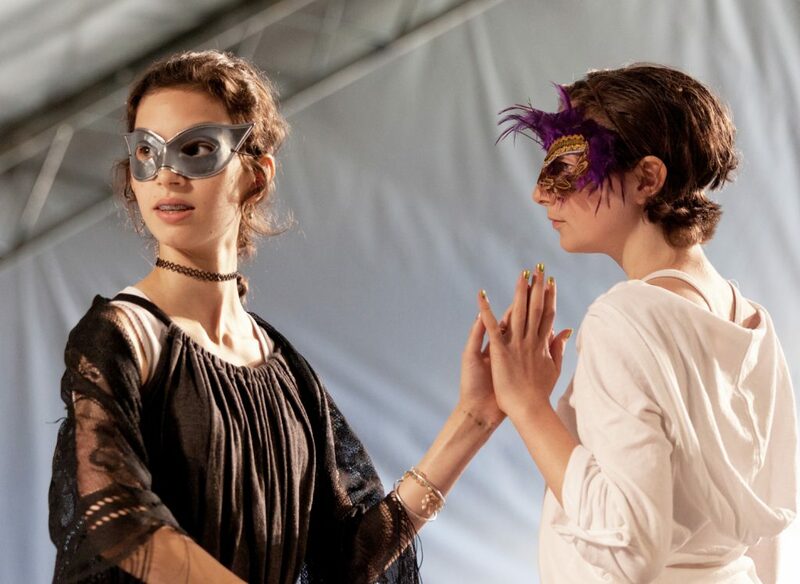 If you have a lover of theatre in your house, of Shakespeare, or of drama, the Young Shakespeareans Summer Camps & Workshops might be just the summer experience you’re looking for. 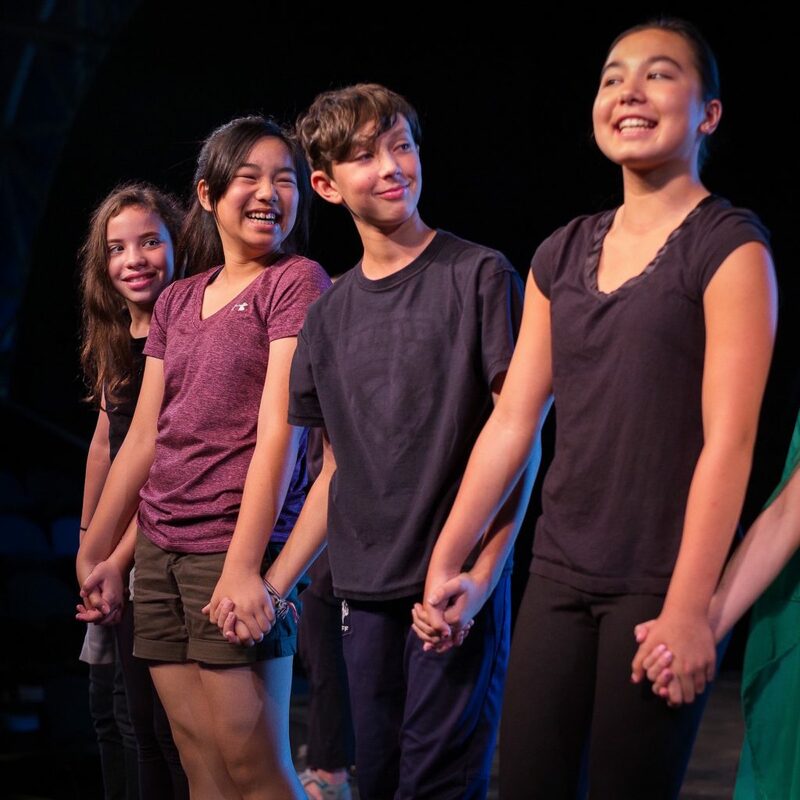 With half and full day options, and open to ages 8-18, these fun and informational workshops will give campers the opportunity to receive coaching by professional actors from Bard on the Beach and perform some of Shakespeare’s most beloved works on the iconic stage under the white tents in Vanier Park! 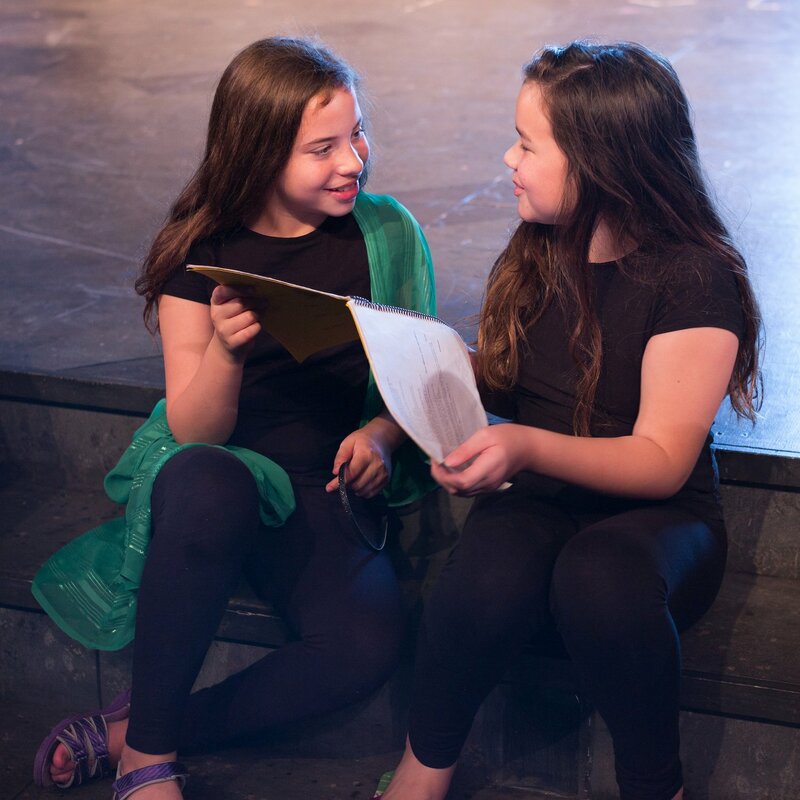 For over twenty years, our Young Shakespeareans Workshops have inspired, nurtured, and encouraged the dreams of children and teens from ages eight to eighteen. Professional actors from our company help participants bring Shakespeare’s words to life through coaching in voice, movement and dialogue, and with activities designed to boost confidence and foster collaborative relationships. We want our Young Shakespeareans to gain ease with the language, passion for the text and friendships that last long beyond the workshop. New this year, the traditional two-week, half-day program will expand to include full-day options! After a morning of learning and rehearsing, campers can choose to stay for the afternoons which will include going ‘behind-the-scenes’ to learn about the other aspects theatre production that really help bring them to life. 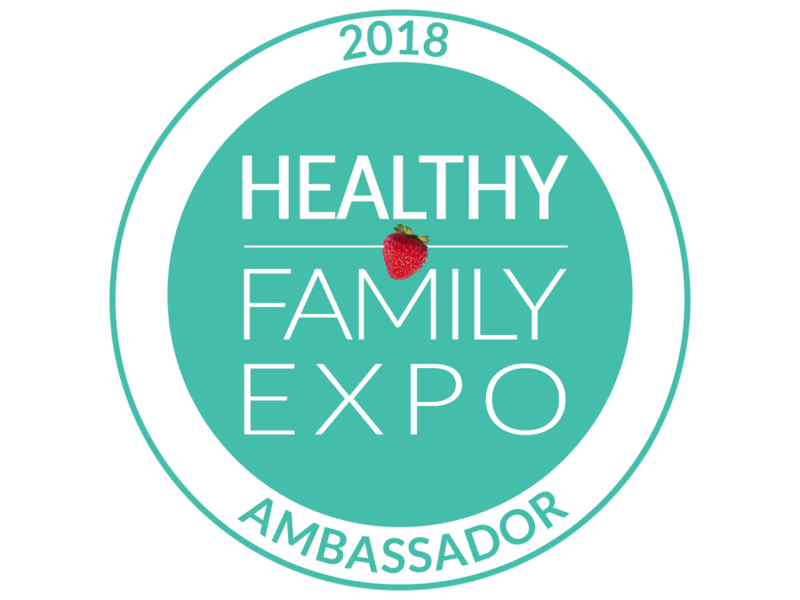 Some of the activities will include explorations of prop and wardrobes, tours of technical facilities, and special visits and activities with guest Festival staff. For a youth who is interested in drama and stage performance, being instructed by incredibly talented thespians is a great opportunity. And let’s face it, every child can reap some educational benefit from living some Shakespeare; they’ll thank you once they enter high school English! And, you’re in luck! Bard Education and Young Shakespeareans are delighted to present our readers with the opportunity to win a summer camp package! This is your child’s chance to train with the best of the best! Win free registration in Bard on the Beach’s Young Shakespeareans two-week, full-day workshops. The perfect way for your tiny arts enthusiast to spend their summer days, get creative, and learn from some of the most gifted theatre professionals in town! 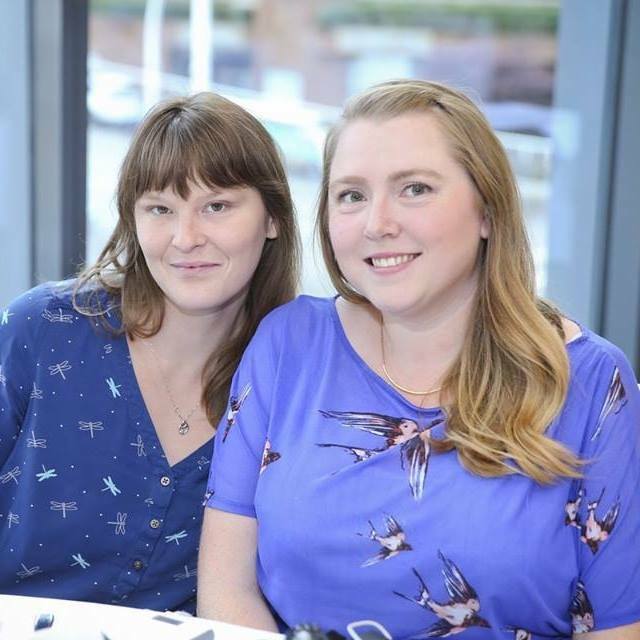 The winner will also receive a pair of complimentary tickets to one of Bard on the Beach’s productions this year plus a Young Shakespeareans t-shirt. The total prize package has a value of $700. This is one of the best giveaways I’ve seen for older kids great job ladies and Bard on the Beach! I hope my child wins!!! !